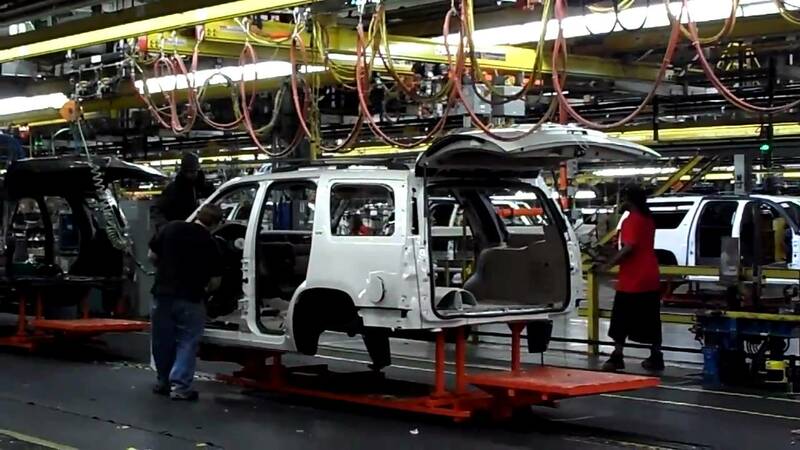 On a busy assembly line at General Motor's Arlington Assembly plant, hardworking Texans crank out over a thousand SUVs each day. You'd never guess, but the factory will soon be 100 pecent wind-powered, supplied by two local wind farms. Isn't that incredible? A car factory powered by wind energy. You can witness a live broadcast from the GM facility tomorrow morning at about 10:30 a.m. ET/9:30 a.m. CT. Just tune in to Facebook - watch, comment and share! Don't miss out on being the first to hear breaking news and important milestones for wind energy in the U.S.! P.S. Want to get notified once the broadcast goes live? Be sure to Like and Follow AWEA on Facebook. Power of Wind is leading a community movement for the smarter, fairer energy policies we need to unleash the promise of wind energy. Through our smart advocacy campaigns and access to wind energy experts at the American Wind Energy Association, we have the power to get our message heard loud and clear by elected leaders: The time is now for a cleaner, more affordable energy future. This email was sent from grassroots@awea.org.